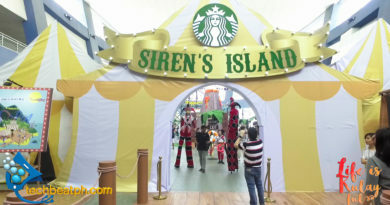 Here they go again! 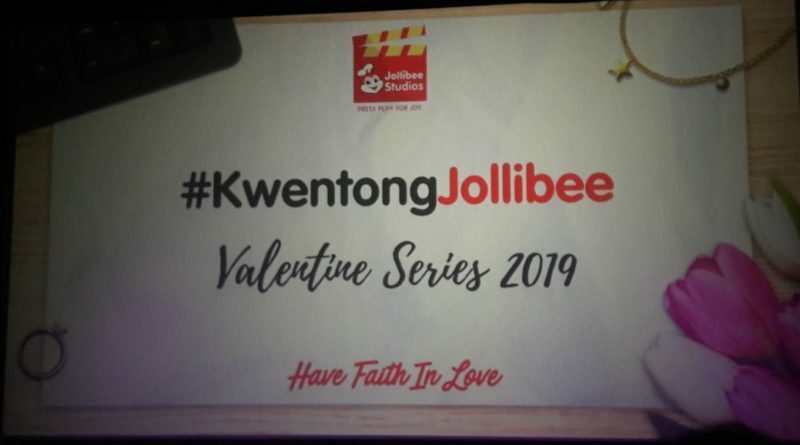 Jollibee will release once more, a series of videos that will surely warm your hearts this Valentine’s Day 2019. 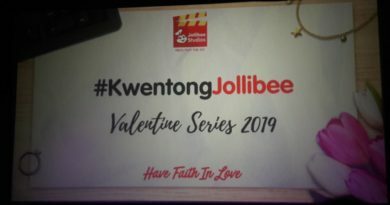 The unofficial Love Holiday has never been the same since Jollibee debuted their series of “hugot” mini-movies last year. 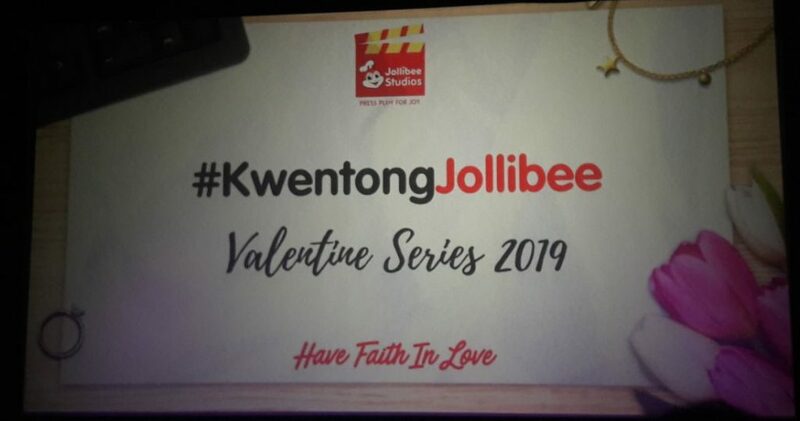 Called Kwentong Jollibee Valentine’s Series, it touched many of those who have seen it on TV and social media platforms like Facebook and YouTube. 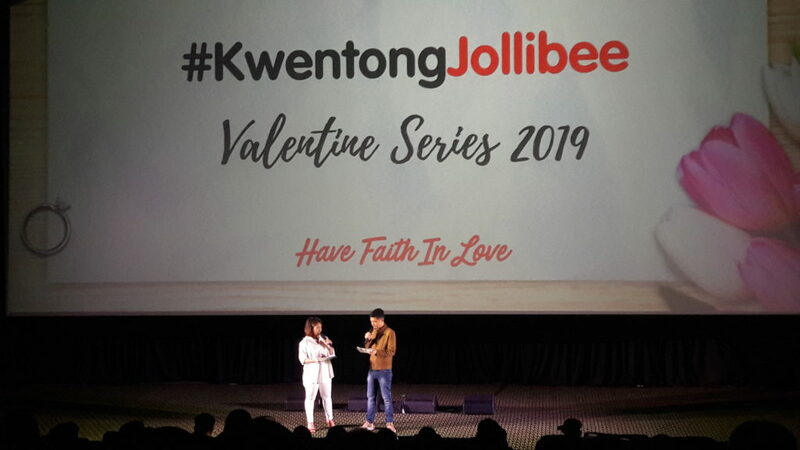 It is because many can relate to the stories that Kwentong Jollibee offered. 2018’s stories are “Homecoming,” “Signs,” and “Status.” These short films captivated the hearts of many with thought-provoking stories of real-life events that either you or someone you know have gone through. 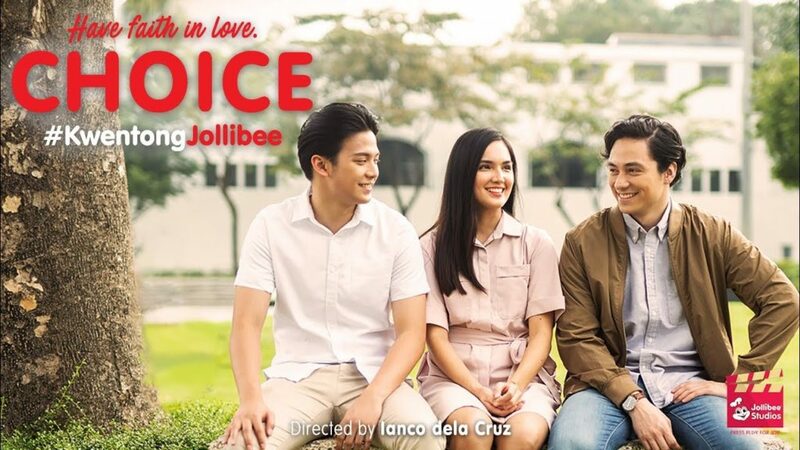 “Choice” is the first episode that was unveiled to the world at 8pm on February 1. It is about a girl who was torn between the love of her longtime best friend and a co-worker who’s new in her life but who is always there at the right moment at the right time. “Proposal” is the tale of a heartbroken guy who’s in the path of self-destruction. Slowly he picked himself up. With the help of those around him he was able to gain back the confidence he lost and found his true inspiration. “Anniversary” – well, this looks like my story. 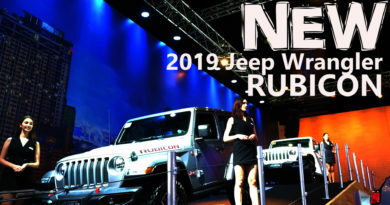 It tells of a man who’s so passionate in building a successful career but lacks the same intensity and drive in what’s more important in life. In the end, it’s all about what matters the most. Watch out for the release of these short films and share them with those you think it belongs to. Everybody has a story to tell, and Jollibee tells them better. OPPO F11 Pro Launch in the Philippines.